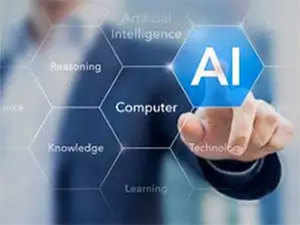 A study that will see Dassault Aviation and Thales develop artificial intelligence (AI) technology for future combat aircraft has kicked off under the remit of the French defence procurement agency (DGA). The three-year Man-Machine-Teaming advanced study programme (PEA MMT) was officially launched by Florence Parly, French minister of the armed forces, on 16 March, which will see Dassault act as the prime and Thales as the co-contractor. Parly launched the programme at Dassault’s Saint-Cloud, France, headquarters and was welcomed by the company’s CEO, Eric Trappier, as well as Patrice Caine, chairman and CEO of Thales, and Joël Barre, delegate general for armament.